E-Z Play Today (Easy big-note right-hand-only arrangements for piano, organ, and electronic keyboard). Size 9x12 inches. 184 pages. Published by Hal Leonard. By Josh Groban. Easy Piano. Softcover. 88 pages. Published by Hal Leonard. By Various. For SATB choir. Modern Christian. Sacred. Level: Easy. Choral Book. Published by Brentwood-Benson Music Publishing. By Various. Arranged by Brent Jorgensen. Text: Traditional. For Beginning Piano. Christmas. Level: Easy. Published by Jackman Music Corporation. 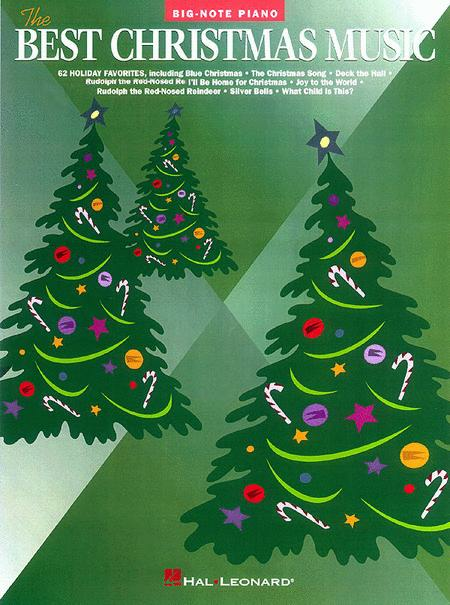 Over 100 Christmas Favorites Including a Special Easy Solo Guitar TAB Section!. For Guitar. Guitar Mixed Folio. Book. 152 pages. Published by Alfred Publishing. A Best in Class Christmas - Trombone T.C. By Various. Easy Piano Songbook (Easy arrangements for piano and voice). Size 9x12 inches. 207 pages. Published by Hal Leonard. Edited by Carol Cuellar. Arranged by Dan Coates. 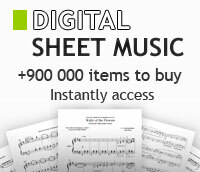 Piano arrangement mixed folio (Easy piano). Level: easy piano. 64 pages. Published by Alfred Publishing.